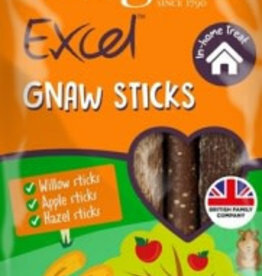 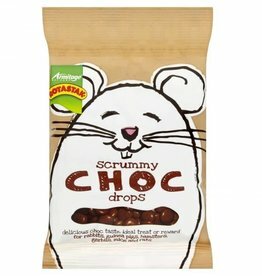 Natural, healthy, carob & fruit treats for your hamster. 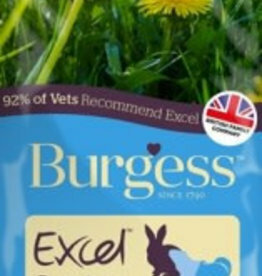 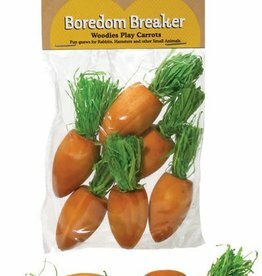 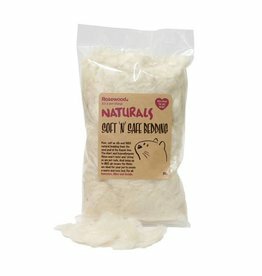 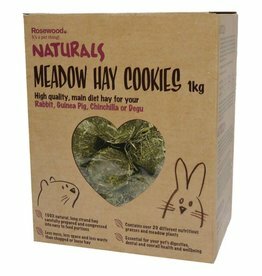 Suitable for rabbits, guinea pigs and chinchillas. 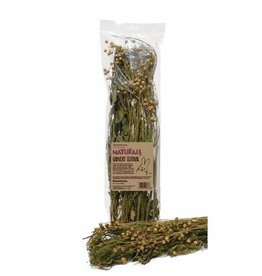 Johnsons Harvest Feast is a wholesome tasty treat with seeds, nuts and cereals, sealed with honey, in a wheel shape. 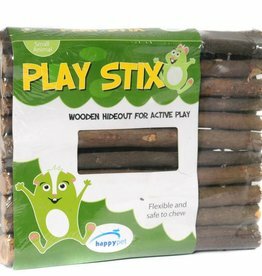 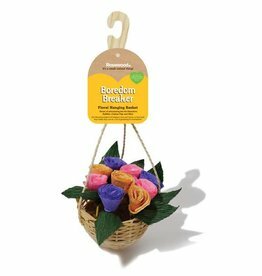 Ideal for pets to play with and chew. 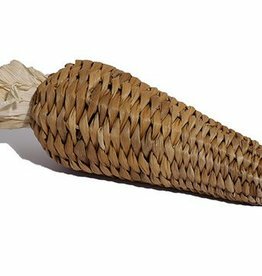 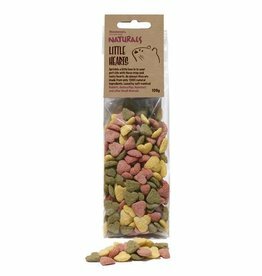 Once the corn leaf stuffing has been removed you can fill with your pet's favourite treats for an added challenge! 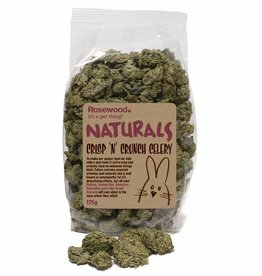 A unique treat made from carefully dried celery. 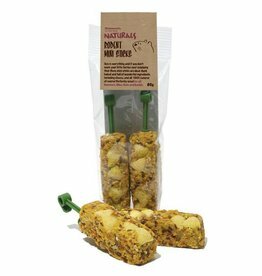 Crisp and crunchy pieces ideal as a daily treat or adding to your pets main diet. 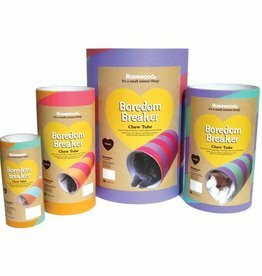 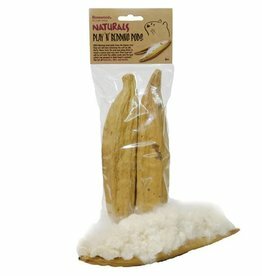 Ideal for rabbits, guinea pigs, chinchillas and hamsters. 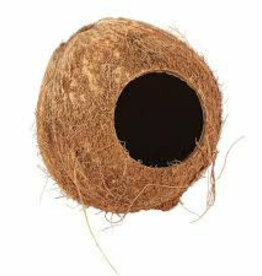 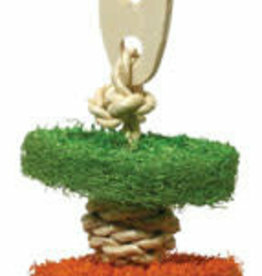 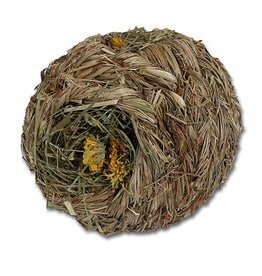 A large (15cm dia) 100% natural woven grassy ball, stuffed with meadow hay, dandelion and marigold. 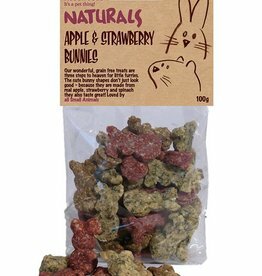 Delicious easy to portion bunny shaped treats for all small animals.